Over the years I have heard so many spontaneous testimonies from real professionals who spend several hours a day with a mop in their hands and who really know what they are talking about – people who know what sets a truly great mop handle apart from the rest. The annual event in London proved a great opportunity for food industry employees, safety experts and product manufacturers from across the continent to share information about the latest research, product innovation and market challenges. 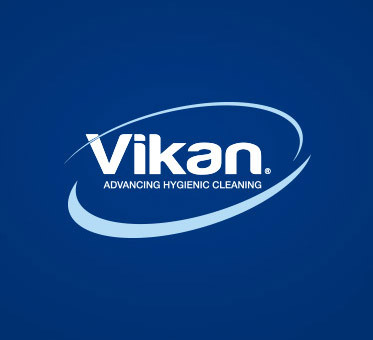 Deb Smith, Global Hygiene Specialist, shares why and how Vikan supports the BRC, Worldwide. Can you afford not to attend the next Food Industry Exhibition? In a world where we are all seem to be busier, both personally and professionally, it is very easy to say “I have not got time to go to that exhibition that I planned to visit”. But can you really afford not to? Get the full overview of the events we are attending during 2018. During our travels and many site visits, we are often asked: "What makes Vikan different from our competitors?" Well, the short answer is our company’s purpose.